Earlier today we shared on our Facebook page that a 10 year-old girl was reported missing from her Northridge home by her frantic parents. Thankfully, the girl has been found. Authorities report she was kidnapped by two men unknown to her (strangers), then dropped off at a local hospital. She wandered to a nearby Starbucks in a state of shock with numerous bruises and lacerations. Thankfully, she was assisted by an unknown citizen who recognized her from news coverage. Although photos of her and her full name are available online, we will decline to share them here as she is being treated as a victim of kidnapping and sexual assault. UPDATE: Authorities have confirmed that the girl was kidnapped at knifepoint from her home and sexually assaulted. They have arrested a secondary suspect, Daniel Martinez, charged with assisting the kidnapping but not participating in the assault. 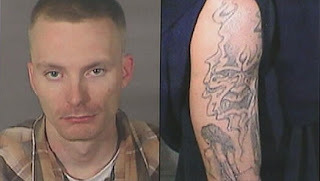 They are hunting for parolee and prime suspect Tobias Summers, pictured below. If you see this man, please contact authorities immediately. 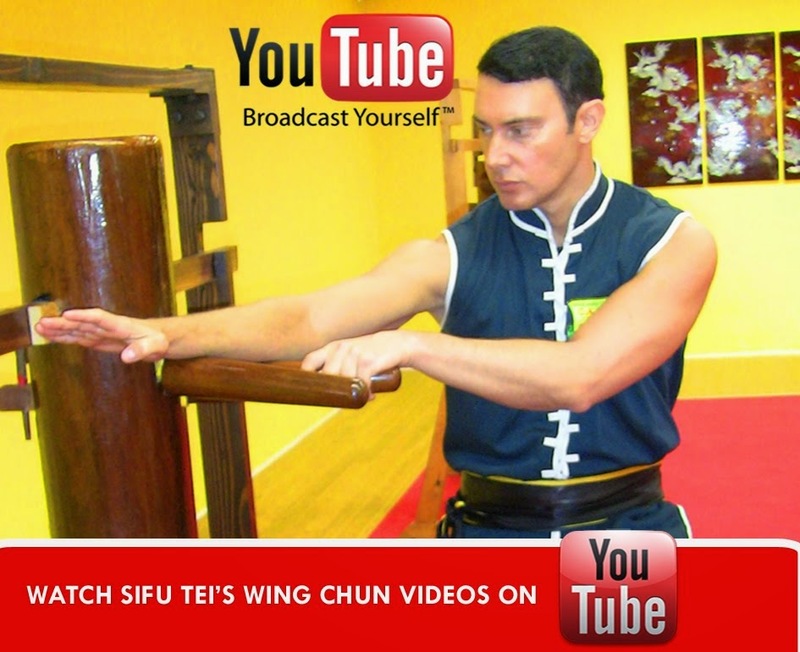 Our newest Kung Fu YouTube offering features a Wing Chun First Form video. The pace is quite slow because many guests were snapping pictures, so you should be able to practice with it if you've started learning at your Wing Chun kwoon. It was filmed during our annual field trip to Hsi Lai Temple in Hacienda Heights, CA. 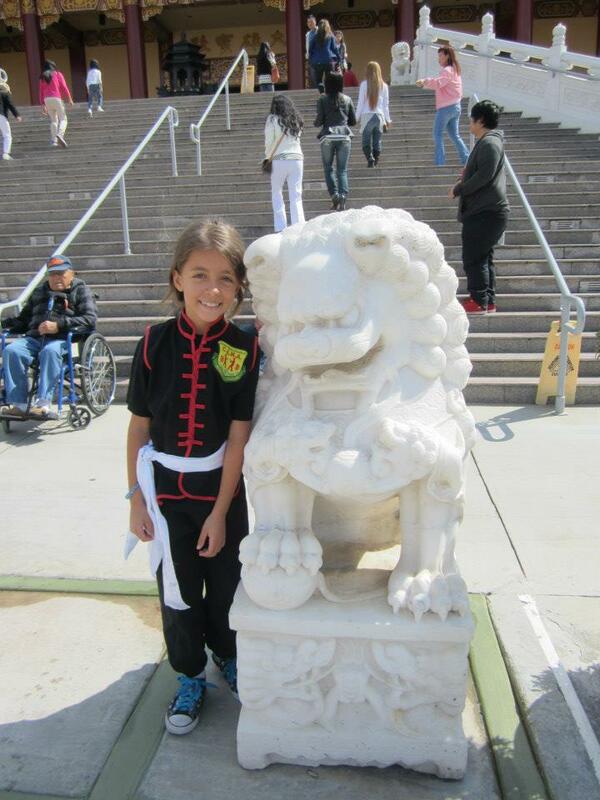 On Saturday, March 9th our Kung Fu students headed to Hsi Lai Temple in Hacienda Heights once more. We enjoyed learning about Buddhism, Chinese culture, and wandering the picturesque grounds. A 12 year-old boy playing in a park when a man snuck up and put his hand over his mouth, ordering him to keep quiet as he tried to pull the boy off a swing set. Luckily, the boy ignored him and was able to catch the attention of his brothers nearby. They assisted in fighting off the suspect until he ran off. Last month, an 11 year-old girl was walking alone near a park when she was abducted by someone and thrown into the back of a car. She found another girl of about 7 crying in the back of the seat. The girls teamed up to escape the car and contact police. In the same month, a 17 year-old girl reported walking home when a man attempted to lure her into his car. She was also able to run away and contact police before the man could reach her. That same day in the same neighborhood, two high school girls were in the middle of an argument when a man interrupted and told them to get in his car. Witnesses report that the suspect fled soon after. Polanco and suspects were unable to successfully kidnap any of the above mentioned victims due to their observance of the most important anti-kidnapping rule: always try to get away and attract attention to yourself, even if the kidnapper is threatening you. Our martial arts program in Los Angeles focuses specifically on giving young children and women the confidence to defend themselves, and as demonstrated by the incidents in this article, you may be able to protect yourself and your children with the right attitude and education. On Saturday, March 2nd, our Martial Arts Demo Team was invited to perform at Chinese American Museum's 12th annual Lantern Festival in the Chinatown area of downtown Los Angeles. Chi sau (meaning sticky hands) is one of Wing Chun's most famous exercises. The drill is designed to teach trapping, quick reflexes, simultaneous attack & defense and fearless fighting at close range. We'd love to post video of the rest of our set, but we don't have any. 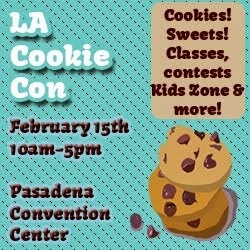 If you took any, please Contact Us!